Find your dream home in Fairfax County with the Amanda Davidson Real Estate Group. Fairfax County is as diverse as it is beautiful. This thriving metropolis has an abundance of elegant single-family homes, estates and townhomes, each with their own unique charm. 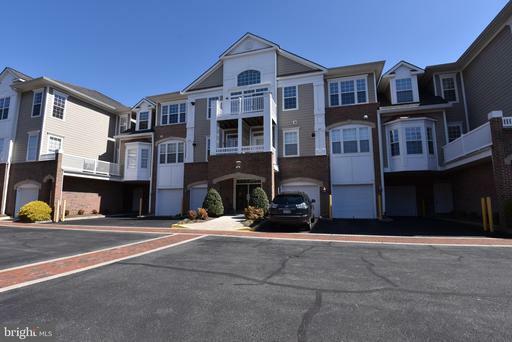 Additionally, Fairfax County real estate is sought after because of its proximity to busy Washington, D.C., the area's amenities and it suburban feel. 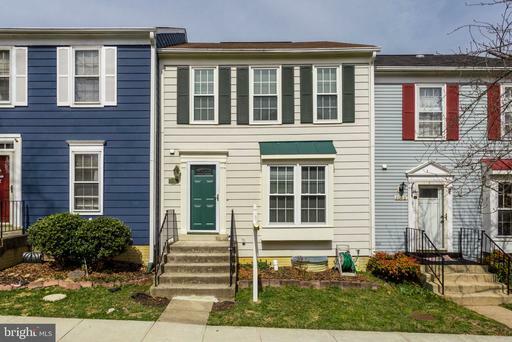 And as a family-friendly community, it's easy to see why homes for sale in Fairfax County, VA don't stay on the market for very long. Location! Location! Location! 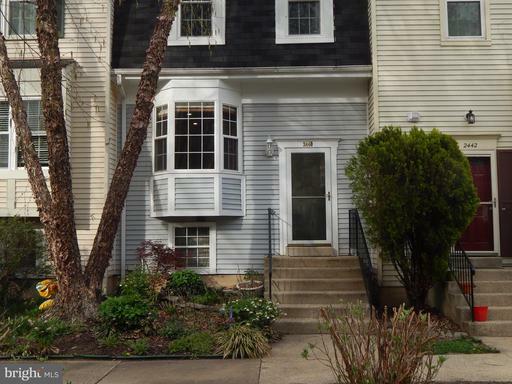 Fantastic 3 level townhome featuring an open floor plan with gleaming hardwood floors, 2 bedrooms, 2.5 baths and fresh paint throughout. Spacious kitchen features new ceramic tile floors and cozy fireplace in the breakfast nook. Finished basement and spacious deck/patio for entertaining. 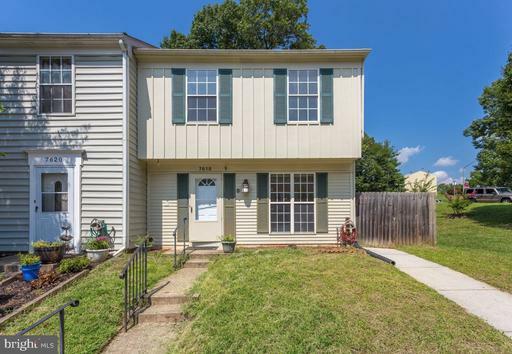 Easy Access to I-95, Metro Station and bus stop. 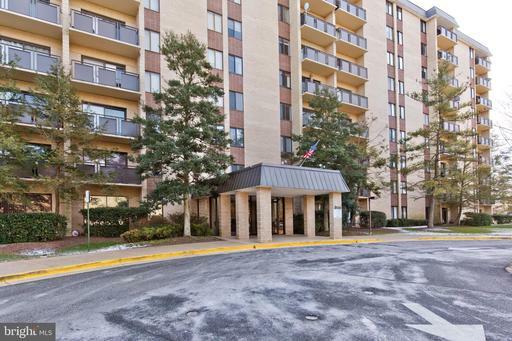 Tons of shopping nearby including: Springfield Towne Center, Washington DC, & National Harbor. 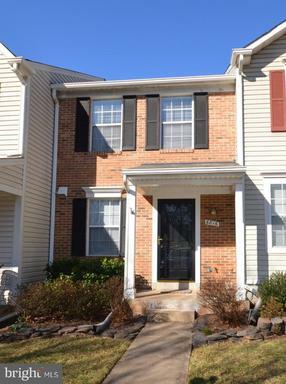 Meticulously maintained townhome in sought-after Foxfield community. New stainless steel appliances in kitchen. Living room opens to great deck space. 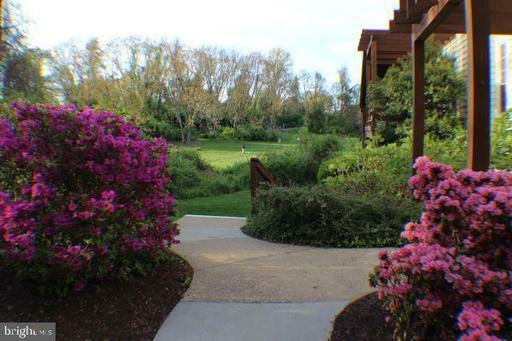 Lovely community with trails, dog-walking stations and pool. Two reserved parking spaces (#4) in front of home. 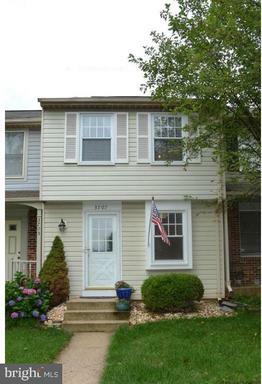 This turn key home is ready for a first time buyer to move right in! Ccompletely renovated townhouse unlike any other in the community. Updated kitchen and baths - granite counter tops, brand new appliances, tiles, cabinets; new floor & fresh paint throughout; ceiling fan in every bedroom; fully-finished walkout basement with bedroom and full-bath; fenced-in backyard with storage shed. New hvac system. Immaculate and move-in ready. 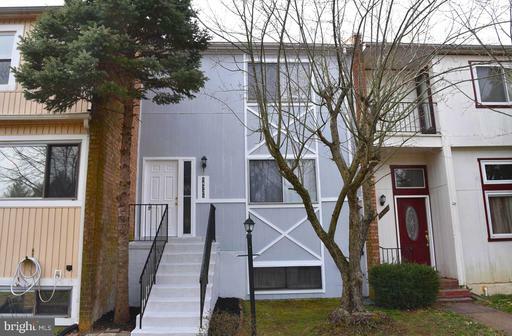 End Unit 3 bedroom, 2 Full bath, extended backyard, ready to move in, Remodeled, newly painted, new carpet upper level, hardwood floor on main level, new AC, kitchen and bathrooms upgraded, Appliances are just one year old, very convenient to major roads, shops and schools. One year Warranty offer for Appliances. Tenant occupied is subject to month to month lease. 12 hour notice required to show the property. 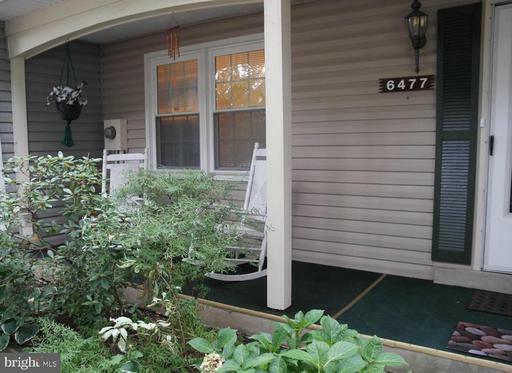 Wonderful Open Floor Plan Condo in an Active Adult Community (55+). HiddenBrooke is a Carefree Living and Secure Community near all Major Commuter Routes. 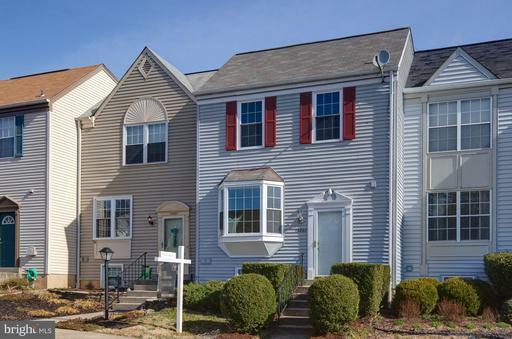 Convenient Location: 9 Minutes to Springfield Metro, Springfield Town Center, Close to Fort Belvoir. Many Upgrades Throughout the Entire Unit. Upgraded Gourmet Chef~s Kitchen with Granite Counters, Stainless Steel Appliances, and Plenty of Cabinet and Counter Space. Beautiful Wood Floors Throughout. New Air Conditioner and Water Heater. Spacious Master Bedroom Suite with Spa Worthy Bath, and Two Closets. Relax by the Cozy Fireplace in your Large Living Room. Within this Open Floor Plan, there is a Separate Dining Room. Private Balcony Overlooking Treed Area for Outdoor Relaxing and Bird Watching. The "Bistro" is Located Down the Street Where the Exercise Room, Library, Club Room, and Kitchen ~ A Perfect Entertaining Venue. Just Outside the Bistro is an Outdoor Patio with Dining Area, Community Grill/Outdoor Kitchen. WELCOME HOME! Just listed! 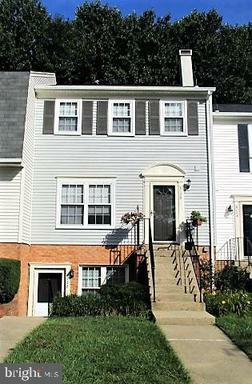 Updated and upgraded townhome in great Centreville location. 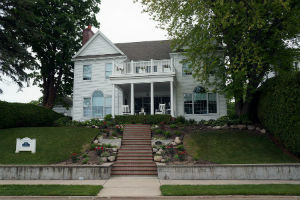 The curb appeal will welcome you! Main level features large living room with abundant natural and recessed lighting. Dining room with new chandelier. Kitchen with white cabinets, new granite and brand new refrigerator, dishwasher and oven hood. Upper level features two large master bedroom suites with vaulted ceilings, enormous soaking tub, new ceiling fans, tons of closet space, large bathrooms. Lower level with third bedroom or large recreation room. Wood burning fireplace. Walk out basement to fenced backyard with patio. Windows have all been replaced with double pane tilt-in windows. All new carpet and flooring throughout the house. All new paint. Brand new sliding glass doors to deck and to back yard. Brand new hot water heater. Must see!